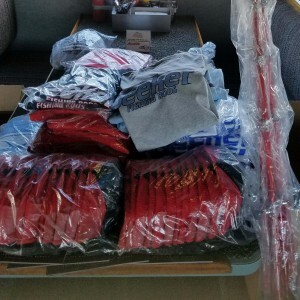 Trip 31 passengers were already excited about the awesome Accurate and Seeker gear coming aboard on this annual fall trip with Gary Gillingham and Fred Brandt – imagine how much their excitement multiplied when they found out that their trip destination would be Guadalupe Island! 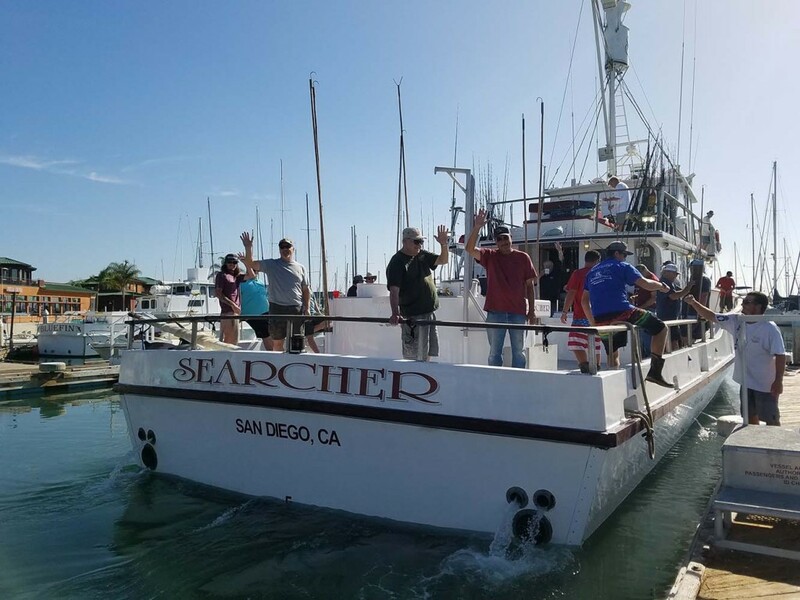 Team Searcher has been fishing the island for the past several trips, and recently decided that this trip should travel there too! Gary arrived early with his arsenal of loaner Seeker rods and Accurate reels, and Fred promptly got the shiny new Diablo-wrapped Seeker rods onboard for his raffle! It’s not just about giveaways on this trip – Gary and Fred both bring their valuable and extensive knowledge of SoCal saltwater fishing to share and coach the 25 anglers through any situation! We will be following this trip closely through the Captain’s Blog – so check back daily for updates from their journey!